sp halloween!!. . Wallpaper and background images in the साउत पार्क club tagged: southpark halloween. 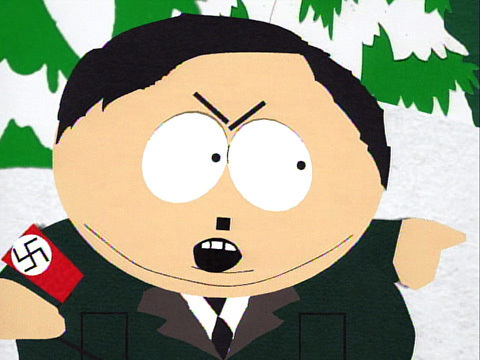 Stupid Cartman dressing up like hitler because hitler was a leader to nazi and cuz kyle is a jew!!!! Well fwi, kyle rox!!! !